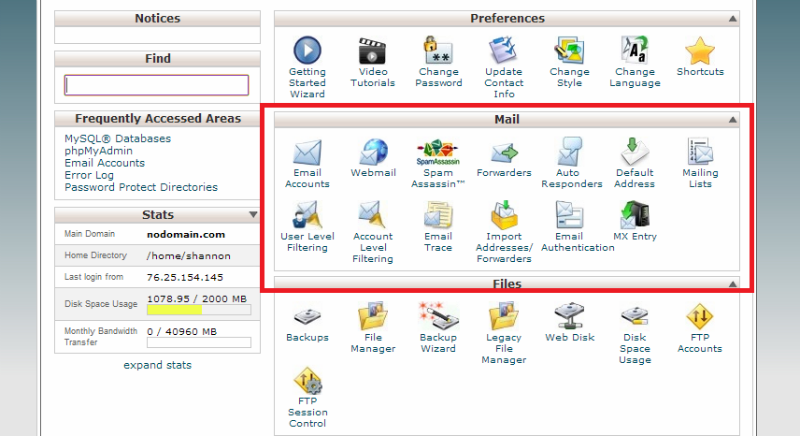 You will need to setup at least 1 domain based email account (name@yourdomain.com) through your CPanel account. This is because the email entered into the contact form area of the sitezadmin *MUST* be hosted on the server for security purposes. 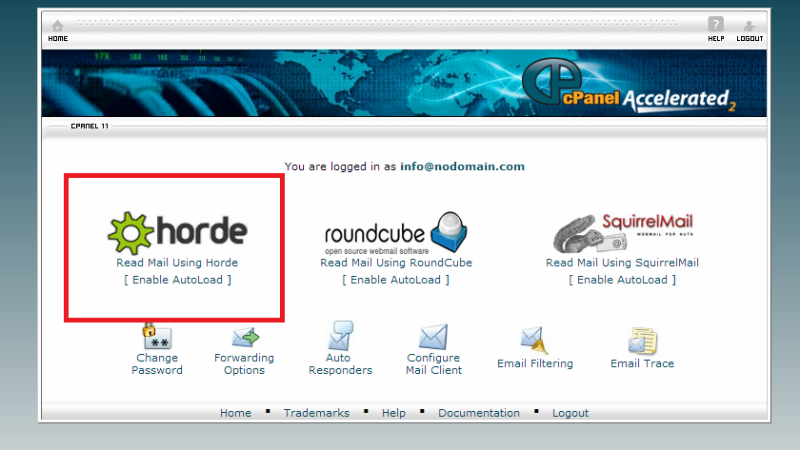 IMPORTANT: Your email address will not work until you have pointed your domain to our servers. This can be done by changing the nameservers registered with your domain company to the nameservers we give you in your Welcome email. 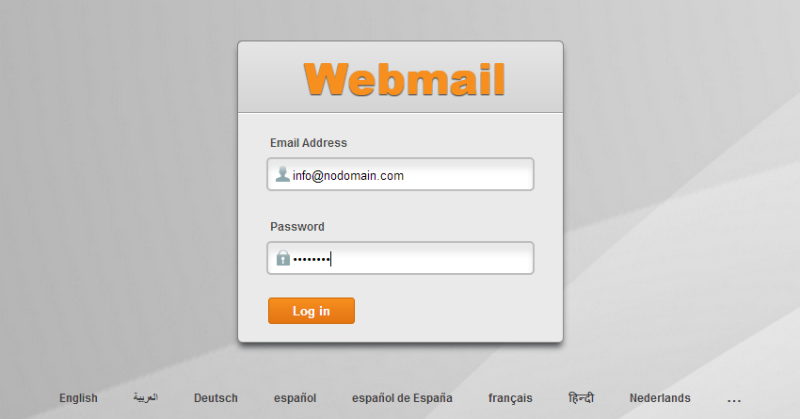 Log in using your username and password given to you in your Welcome Email. **IMPORTANT NOTE** Email storage DOES impact your disc space usage, and CAN cause your quota to be exceeded!! This needs to be monitored closely, and old emails deleted regularly! This is where you would change your password, email quotas, or delete accounts in the future! You can also locate your MANUAL SETTINGS by clicking on the ‘More’ button, if you plan to use 3rd party email application to access your webmail. The number of email accounts included with your hosting service will vary depending on your service level. Entry level service includes ONLY 2 email accounts, whereas Standard and Premium support unlimited email addresses!